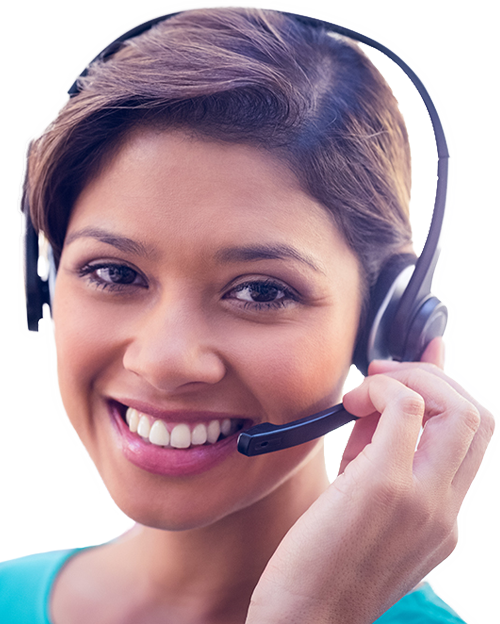 ABC Marketing Services provides innovative call center and BPO solutions that let businesses connect with their English, Spanish and Portuguese markets in the US, Canada, the UK, Europe and abroad. Our pricing plans are flexible and 50% of standard rates for dedicated and shared workstations, and our quality is excellent. Better yet, ABC contracts run month to month. We perform, you stay happy. Start small and grow. Many clients have worked with us for more than 4 years. With a diverse business model, ABC Marketing Services can help connect you with the best bilingual call centers in several countries to ensure longterm partnerships and quality results. ABC began Call Center services in 1996. Since then we have launched hundreds of successful campaigns in Customer Care, Technical Support, Help Desk, Surveys, Marketing Research, Appointment-setting, Outbound Sales and Lead Gen in many, many verticals. 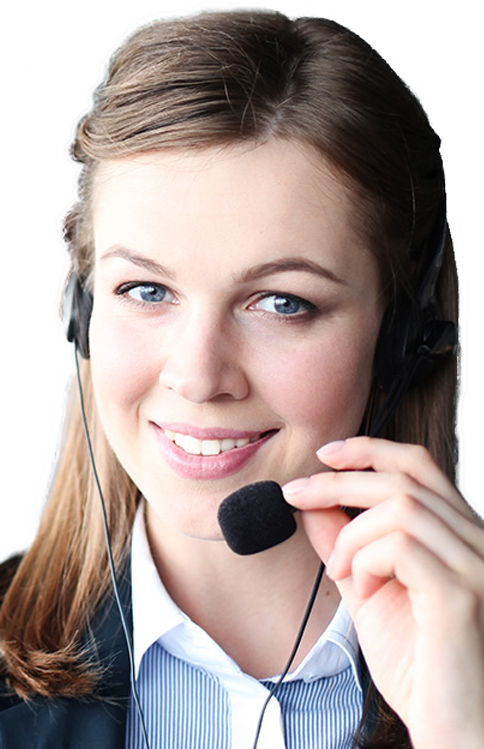 Strong sales and customer service attitude, familiarity with outbound dialing, as well as customer care via phone, text, email and live chat. Quality infrastructure, full redundant Internet, electrical and telecom services on all sites, 100% data-secure environment. Around the clock support from a knowledgeable supervisory staff dedicated to the success of your campaign. The benefits of real time monitoring, daily reporting and timely campaign meetings. Excellent multilingual agent pools for your project based upon a coordinated recruitment and selection process, on-site HR training staff, and ongoing quality monitoring. And finally, the simplicity of a work-team located in the same time zones as the US and Canada, only hours by plane from your own corporate office. Site locations that are safe and uncontaminated, comfortable for any member of your team during long and short visits. A technology center where IT, telecom and trained staff work in unison to provide optimum service to you and your customers, today's modern call centers provide an array of services. While traditionally, call center services were divided into inbound and outbound voice campaigns, today modern centers combine all forms of voice, email, social media and chat with media sources such as TV, Radio, and the Internet to deliver an ever-growing menu of services. We offer ongoing articles about call centers, BPO, and our own internal management to help you choose what's right for your company.